​​It feels like it was yesterday, but CryptoKitties was released one year ago. It has been quite a successful ride for them (psst, did you hear that they were featured on the last edition of our weekly pick? 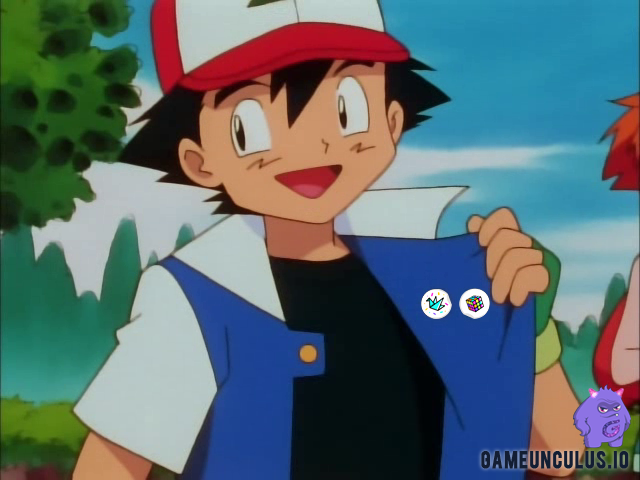 ), so they are releasing a fresh set of limited set challenges and badges to commemorate the occasion. ​​However, since this is a special occasion, you can earn TWO badges if you play your cards right. The first one of these badges—the puzzle cracker badge—is obtained after completing the Patternal Line Set Challenge. However, if you manage to do this during their annipurrsary week (Dec. 3 – Dec. 11), you will receive an additional badge: the paper annipurrsary badge. King of the Jungle requires the jaguar pattern. Girl's Best Friend requires the ganado pattern. Artful Dodger requires the rascal pattern. Professor requires the rorschach pattern. Creature of the Night requires the vigilante pattern. Winter Wonderland requires the mittens pattern. ​​Why don’t you hop into the marketplace and start collecting while there’s still time? Tell us all about your progress in our Twitter and our Telegram.